As you and your family enjoy the holiday cards you’ve received this season – digital cards, handmade cards, and photos of relatives and friends – you may reflect upon how this festive tradition started. 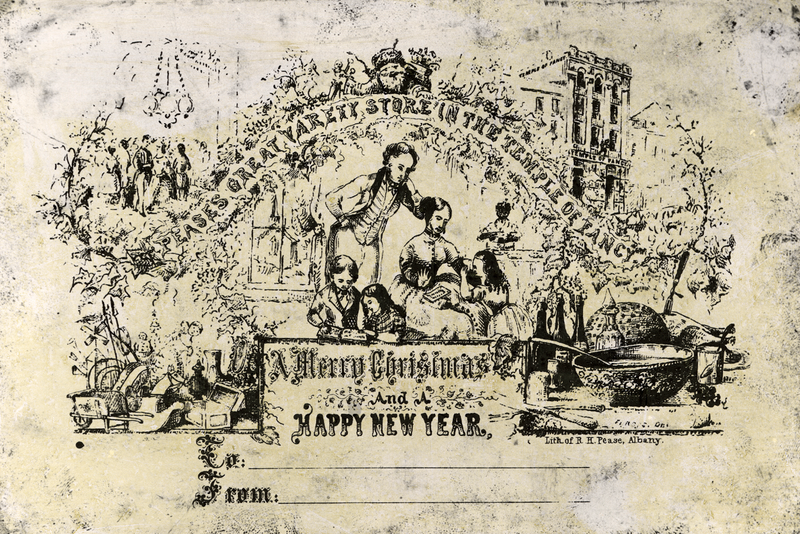 The origins of the popularity of these Christmas correspondence staples trace back to early in Queen Victoria’s reign and the first American Christmas card was printed in Albany, New York. 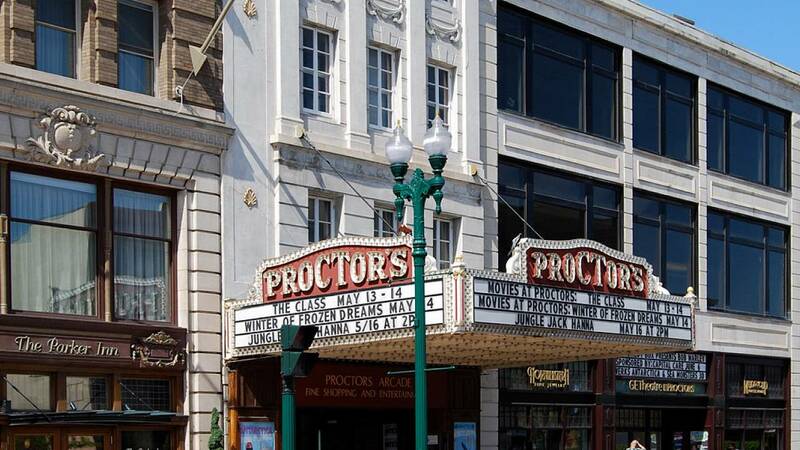 Did you know the beginning of the Downton Abbey series has similarities to the history of Proctors Theater in Schenectady? Both involve the RMS Titanic passenger liner. 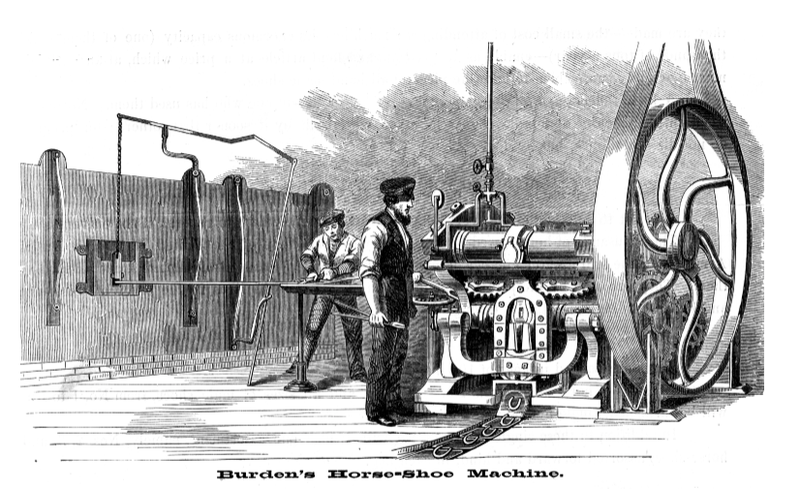 More than 90 percent of the horseshoes used by Union forces in the U.S. Civil War were made within a half mile of the current Burden Iron Works Museum in Troy, the former headquarters of the multi-million dollar local industry. 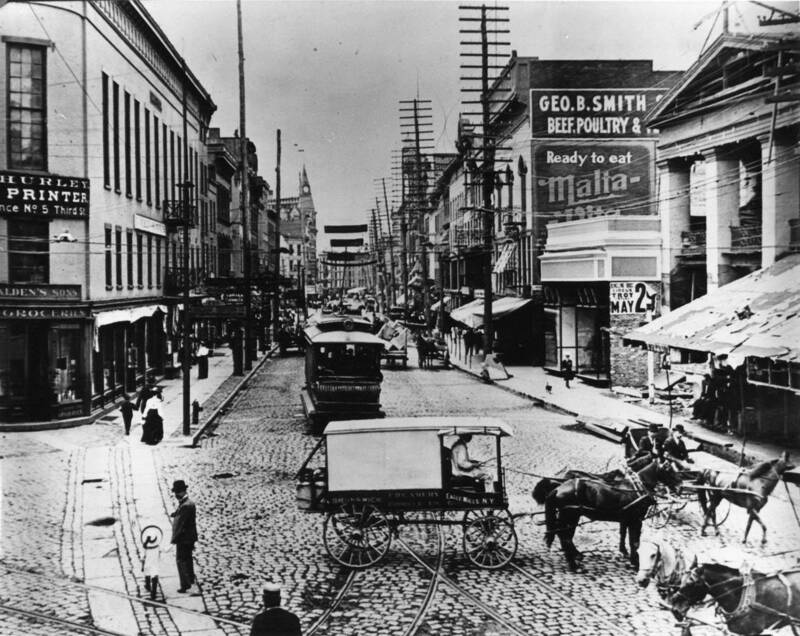 At one point, the city of Troy, New York was the 16th largest city in the country and the 4th wealthiest per capita. 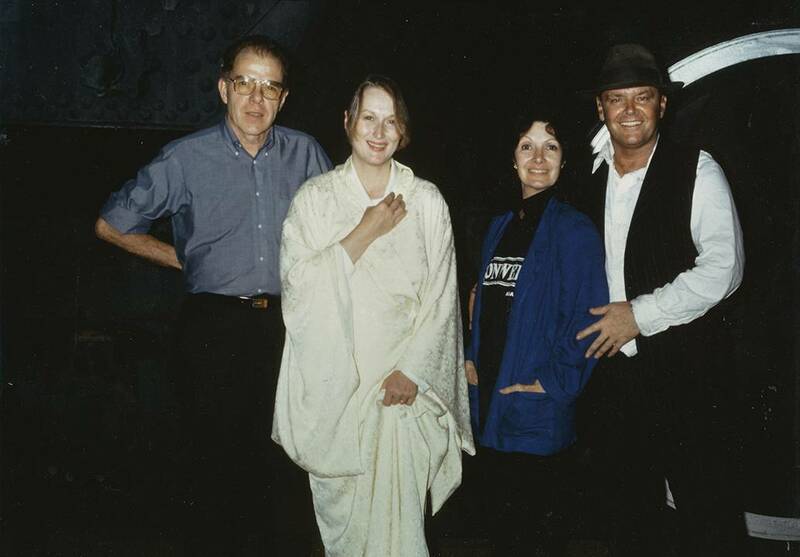 Did Jack Nicholson’s ‘Knead’ for Bread from Schenectady Begin in 1980s While Filming William Kennedy’s ‘Ironweed’? 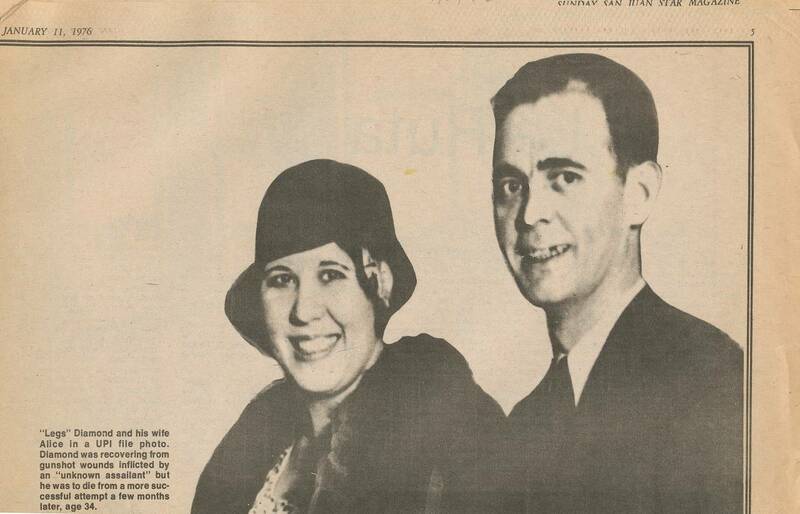 Have you heard the story of Jack Nicholson and his love for Perreca’s bread? The story of how he loves it so much that he has it shipped to his home in California from the Schenectady Bakery? There was Swifty Mead's, Big Charlie's in the South End, Mullen's, O'Malley's, and The Kenmore, with dancing in the Rainbow Room. These are just some of the speakeasies that were used during the days of Prohibition in New York State’s capital.